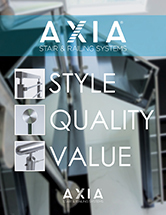 That’s right, select any of the 34 railing designs in our AXIA Systems Brochure and we can provide you with a per/foot price or total price for your specific project in a matter of moments. 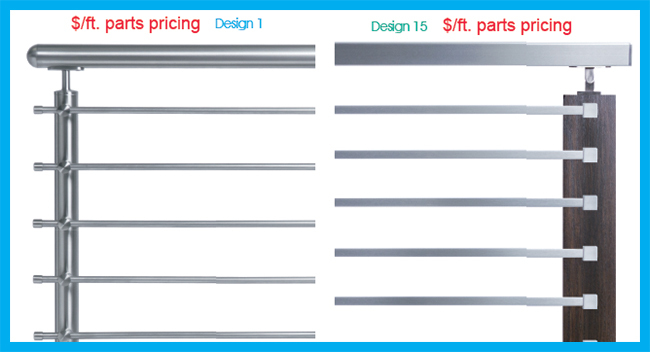 We have developed a pricing calculator that allows us to provide you and your customers with accurate quotes without the use of our full estimation services. 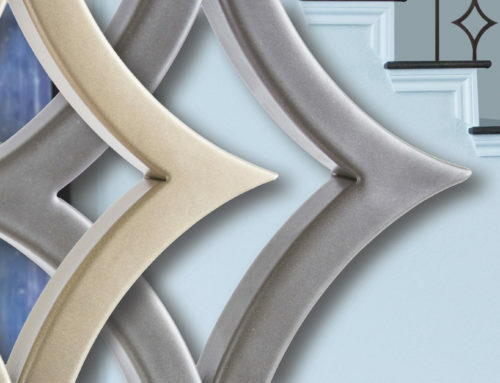 This allows you to quickly discover whether a design is in budget or if another selection may be necessary. Disclaimer: “Quick quote” price is a calculated price based on typical residential stairs and balconies, official estimate price may vary. 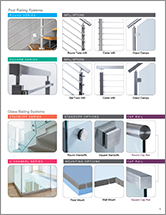 For more information on Axia Stair & Railing Systems or estimation services please contact your sales representative at 1-866-443-4848!